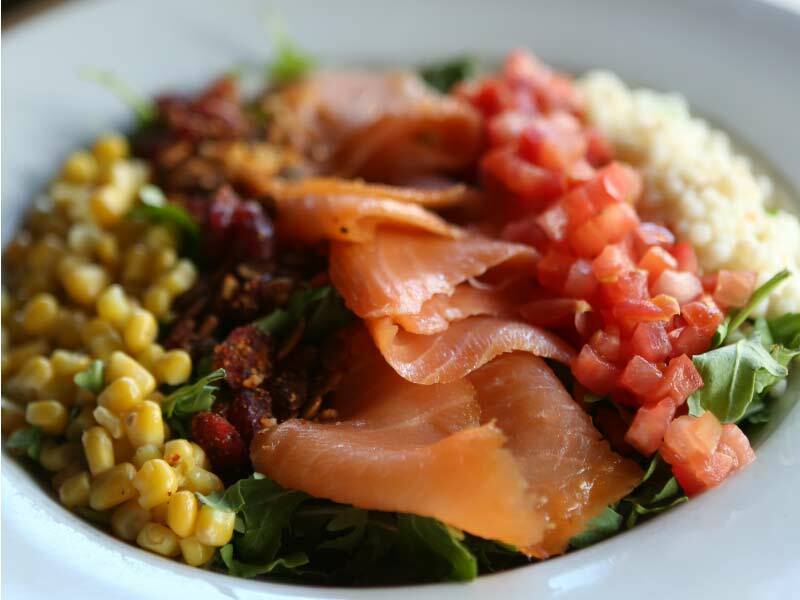 Duck Trap River Cold Smoked Salmon, Corn Kernals,Truffled Pearl Couscous, Dried Cranberries, Pepitas, Asiago Cheese, Arugula, Gorgonzola Dressing. The Colorado Kölsch is a derivative of the German Kölsch. It is a light and crisp ale with a hint of fruitiness. 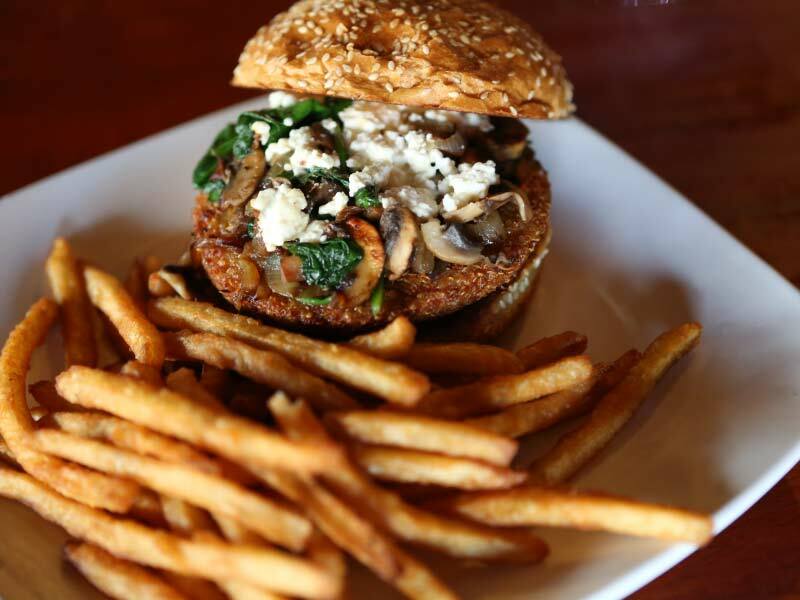 House made Vegetarian Quinoa Patty, Mushroom, Spinach, Feta, Ale Braised Onion, Tzatziki Sauce. Comes with lettuce, tomato, garlic pickle chips, red onion and a sesame brioche bun with a choice of side. Our most heavily hopped beer with 2 lbs per barrel. An Imperial IPA with a spicy and piney hop flavor and aroma. 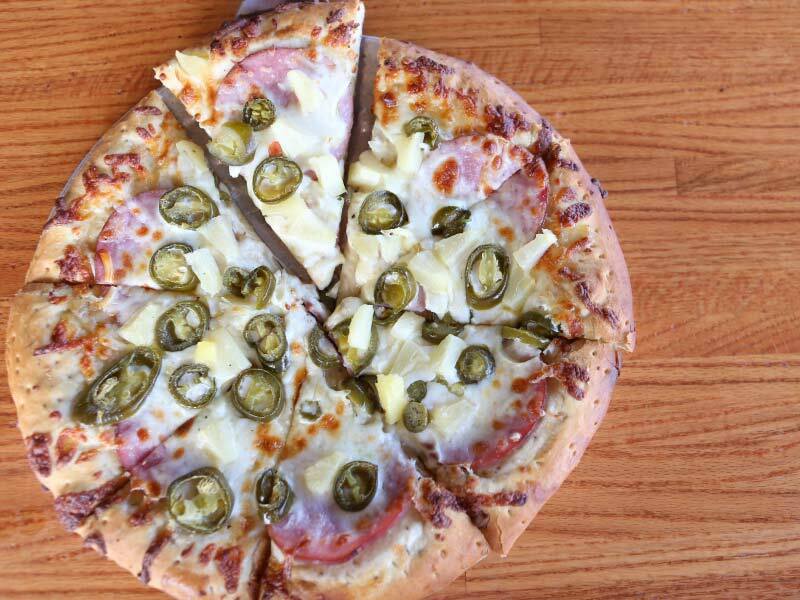 Brown Sugar, Canadian Bacon, Pineapple, Jalapeno, Mozzarella Cheese. All our pizzas come in 12 inch and 16 inch varieties. Brewed in the California Common style, this is an American classic noted for its malt sweetness and hop spice with a smooth, dry finish. 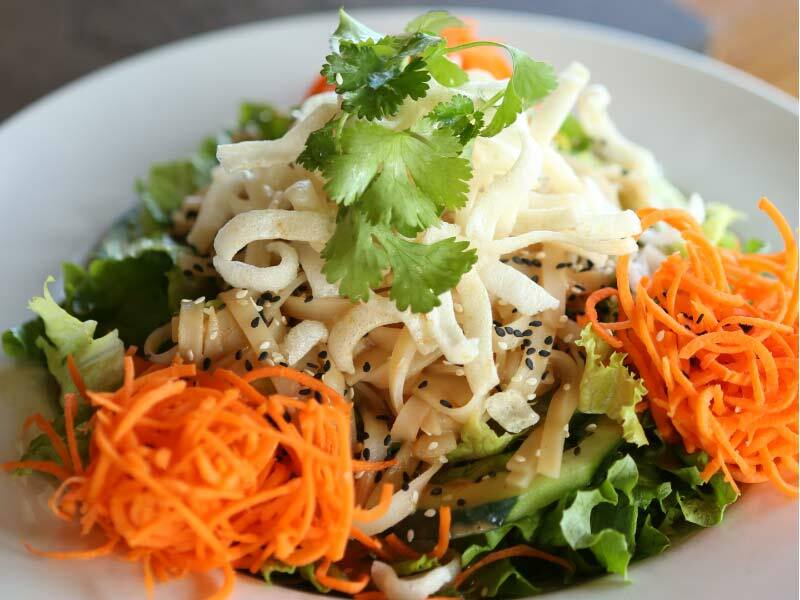 Rice Noodles, Greens, Cucumbers, Chicken, Sesame Seeds, Carrots, Peanut Sauce. .
A pale ale with a strong malt backbone to balance a large hop bill which lends to spicy and citrus qualities. Available in 6-packs. 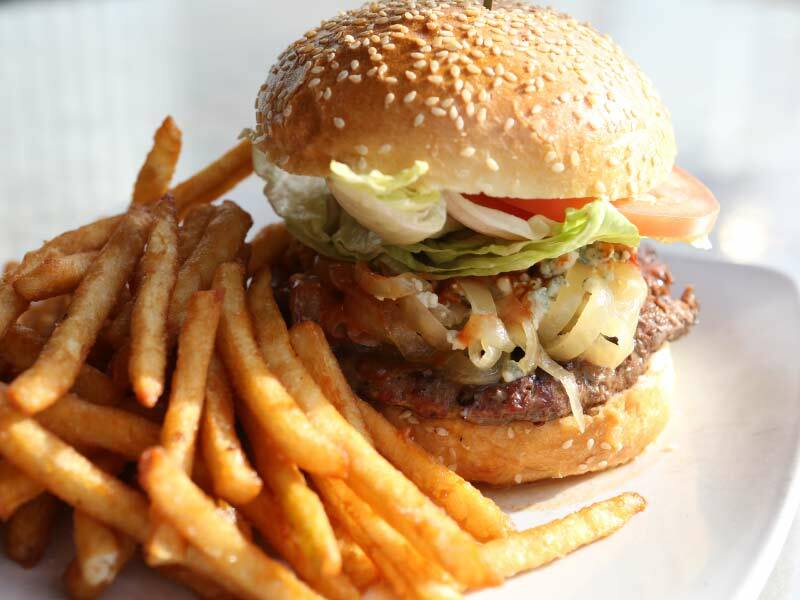 Ale Braised Onion, Bleu Cheese, Buffalo Sauce. A perfect mix of spicy, creamy and sweet flavors bound together with salt and vinegar accents. The Stout has an extremely complex malt and oat flavor; sweet with chocolate and roast overtones. The addition of a healthy amount of brewer's oats is detectable in the smooth, silky, finish. 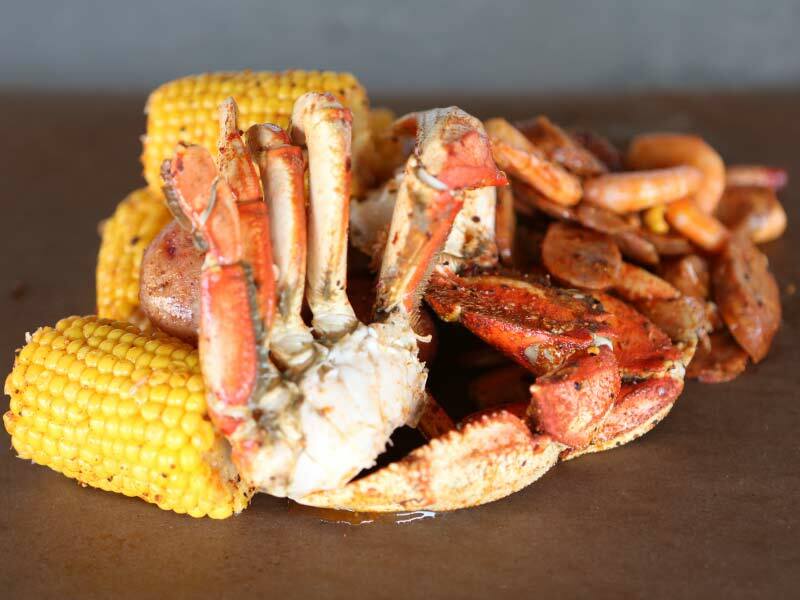 (Serves One) 1/2 lb Alaskan Dungeness Crab, 1/4 lb Wild Texas Shrimp, 1/4 lb Gosar Ranch Andouille Sausage, New Potatoes, Cob Corn tossed in a spicy Cajun Seasoning. This is a medium-bodied brew with a nice hop balance that is dark red in color. Munich and caramel malts are used to produce the complex malt character.